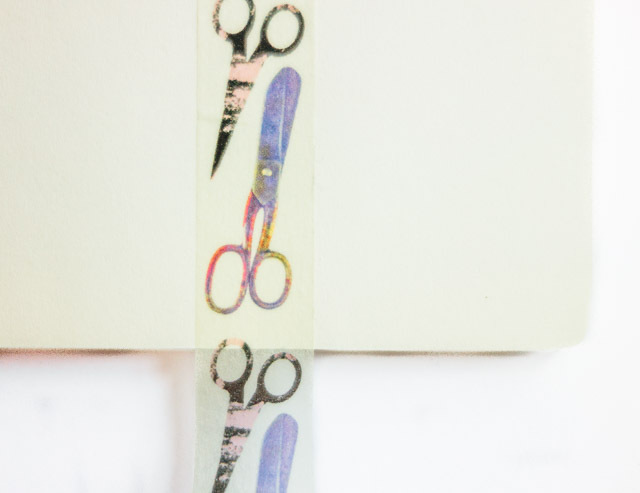 one of my dreams for quite some time has been to have some custom washi tape made with one (or more) of my designs on. 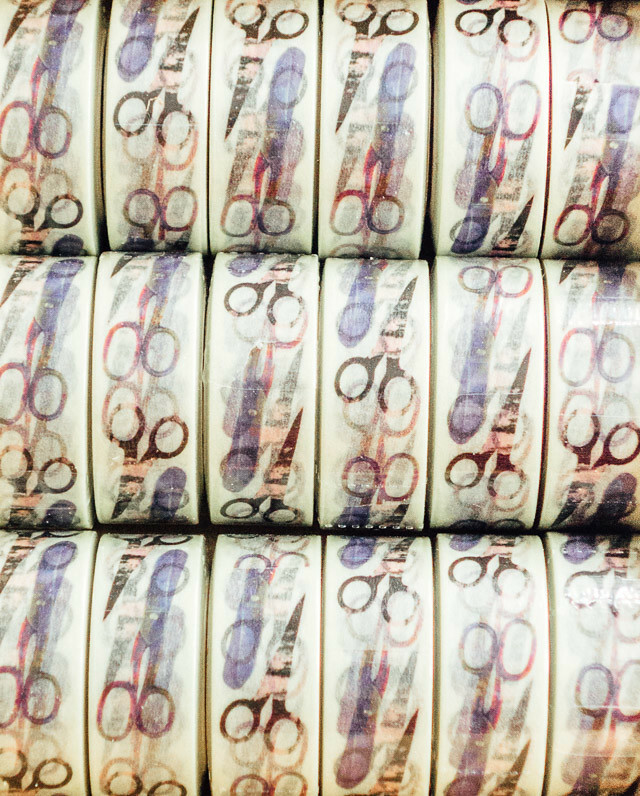 washi tape has been a big thing in the UK now (originating in japan) and pretty much since it became a thing here it’s been something i’ve wanted to do. 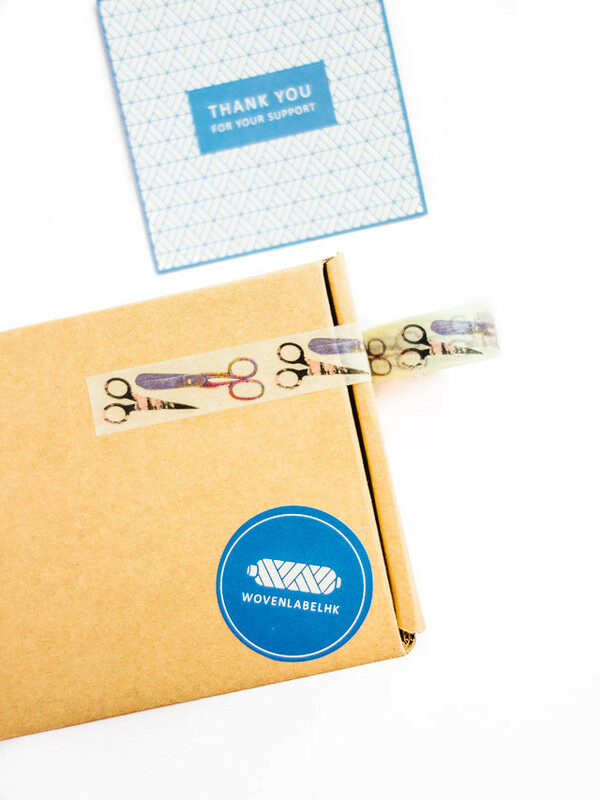 so, when wovenlabel contacted me to do just this you can bet i was excited! 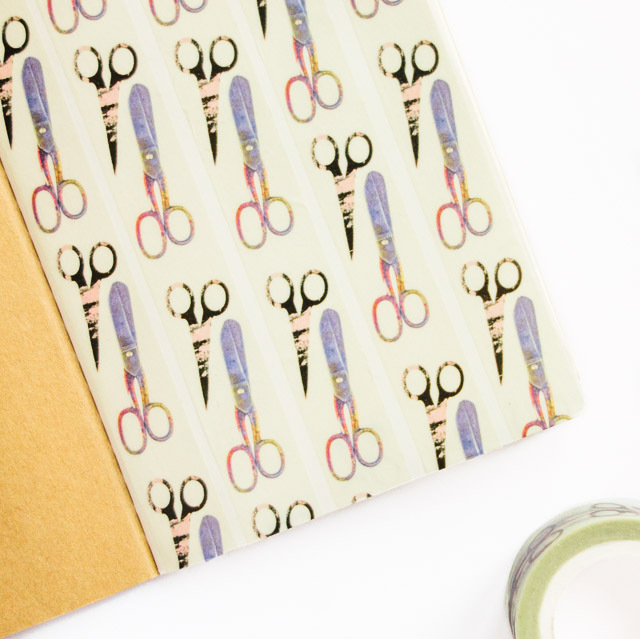 i had recently made my bisect collages and knew those scissors would be just perfect on something like this! the process is easy, just choose your required width and amount of rolls, then you upload your design – they provide a template for your required width. this bit was super quick and easy, and providing your design is quite simple, it shouldn’t take too long to arrange on the template as they just need a short length that they repeat for 10m. the delivery does take a while though, as it’s from hong kong. in my instance, i think it took 2.5 weeks, so if you’d like to order, be aware and schedule ahead of time. the package came well put together, in a nice thick cardboard box, with all of my rolls individually wrapped. the quality of the tape itself is fantastic, equal to and in some cases better quality than some tapes i own. my imagery looks crisp and clear, the colour replication just right and the stickiness of the tape is just what you’d expect. do remember most washi tape is slightly translucent, so keep that in mind with regards to what you’re using it on. 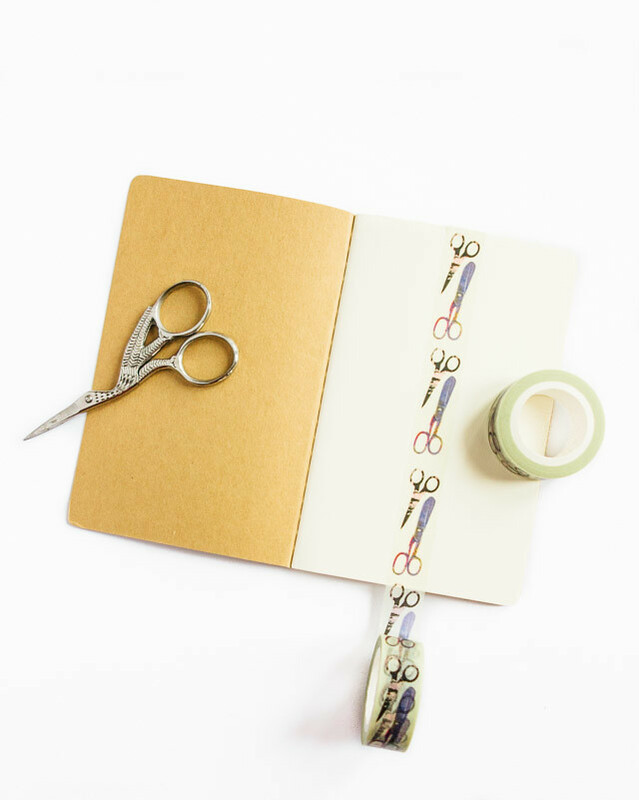 in order to make this post useful to you in more than one way i thought i’d share a few washi tape DIY’s that you could do with your own custom tape, or just some you already own. there’s a lot of washi tape diys out there, so instead of adding another unoriginal one to the mix, i thought i’d share some i’ve found over the years. there’s a few here i’ve tried, a few i want to try too.